Creations for Charity 2017 Begins! 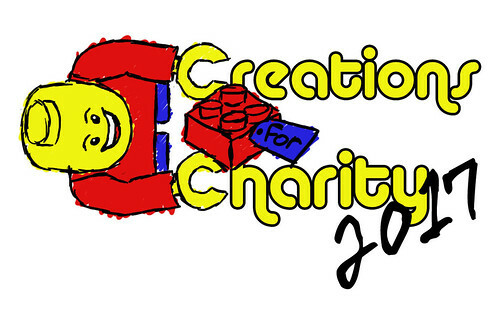 On October 1st, Creations for Charity founder Nannan Zhang shared the news that they are now accepting donations of LEGO creations for the LEGO charity program! 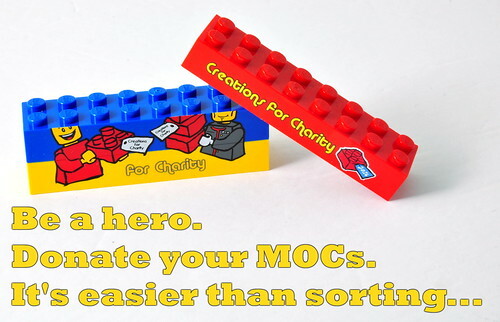 For those unfamiliar with the program, Creations for Charity accepts donations of LEGO MOC's built by builders from all around the world, and sells them online. All the money raised from the selling of these MOC's goes towards purchasing LEGO sets for children in multiple countries. This year in particular, they are planning to make sure those areas affected by the recent natural disasters in the U.S. receive some new LEGO sets! If you're at all interested in donating a MOC of your own, you can check out this page here to find out how. Can't wait to see how much the project can raise this year! Remember, it all starts with you and your donations!